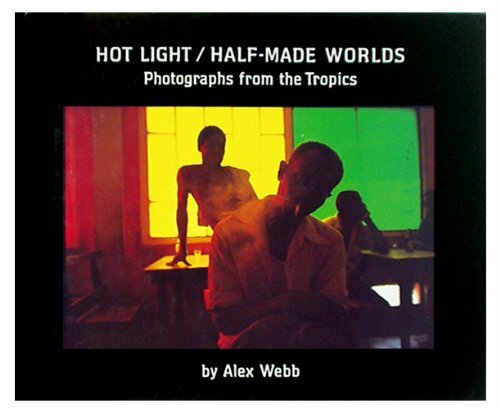 Alex Webb photographs the cultures of the tropics. Included in this exquisitely printed monograph is color work from Mexico, Haiti, the Dominican Republic, Costa Rica, Barbados, and other equatorial countries. Unlike many photographers seduced by the intense, saturated colors of these regions, Webb is fully aware of the need of subject matter other than "just" color. Expertly seen, these photographs convey a sense of mystery and other- worldliness about the tropical life to the south of the U.S. The stunning Japanese color printing for this volume is of extraordinary quality.